This entry was posted on May 15, 2015 by admin. At PrintLoft we are strive to provide the best service and quality products at the best prices for our customers. Whether you are searching for printing services in Liverpool, or you need the best business cards in Manchester, it is always our aim to gain repeat custom from each and every print-job. We provide only the highest quality print and efficient service, along with the obvious appeal of fantastically low prices, wherever you are in the country! We never rest on our laurels, and so we took it upon ourselves to price check some of our products. We know our leaflet printing is among the best of all printers in Manchester, and Leeds printing, but even we were surprised by how much lower our prices are than competing companies! We used an impartial price comparison site to test for our leaflet printing, compliment slip printing, and business cards to Manchester, Leeds and beyond including those who are looking to print in Liverpool! 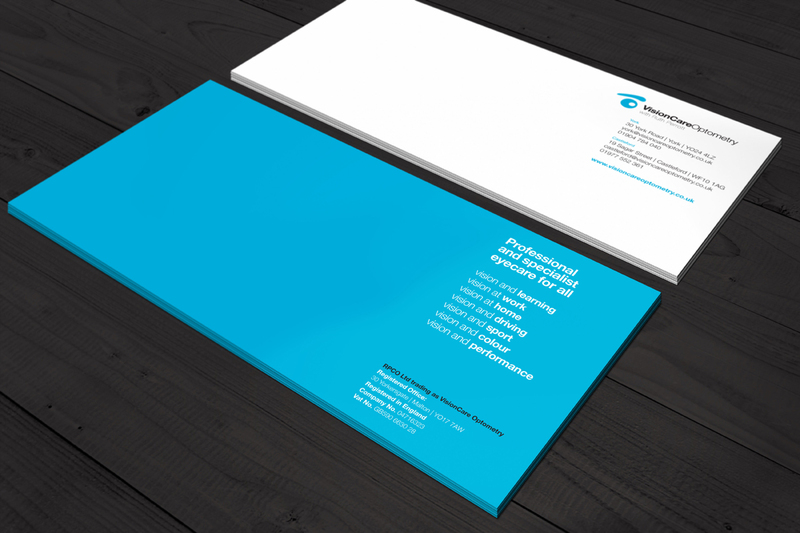 We tested our business cards as follows: 500 x 400gsm Matt Laminated double sided business cards. Our PrintLoft price was £29.38, versus a whopping £162.18 from our competitor! We are the clear choice when ordering business cards in Manchester, or anywhere else in the country, including printers in Manchester and printing services in Liverpool! We offer competitive prices while delivering high quality as printers in Manchester and elsewhere. At PrintLoft, we don’t only shine when you search for business cards in Manchester – we offer fantastic value on all our products, including our leaflet printing! We searched for price comparisons regarding 5000 A5 double sided leaflets, and our order total was £67.00, compared to £110.62 from another printers in Manchester! We know how important it is to look after your finances correctly, and savings in all areas add up to big savings overall! Our leaflet printing, whether for Leeds printing or if you are searching printers in Manchester, is the best value that we could find – don’t believe us? Calculate your order through our site, for leaflet printing, or business cards in Manchester, and you’ll see the difference for yourself! Our prices are second to none wherever you are, including those looking for printers in Liverpool! Finally, we tested the price of our letterheads. For 5000 letterheads on 100gsm and our total came to £110.00, as compared to a price of £183.54 from another printer offering printing services in Liverpool. For a product as valuable and essential as compliment slips, whether you are searching Leeds printing or printers in Manchester, to make a saving that huge is beneficial to your company’s bank account! So there you have it – PrintLoft not only offer fantastic quality printing services in Liverpool, including Leeds printing and business cards in Manchester – we offer prices that are second to none! Don’t miss out on our excellent pricing, for exceptional leaflet printing, or to print business cards and other services, look no further than PrintLoft. We welcome all stationery printing enquiries at info@printloft.co.uk.